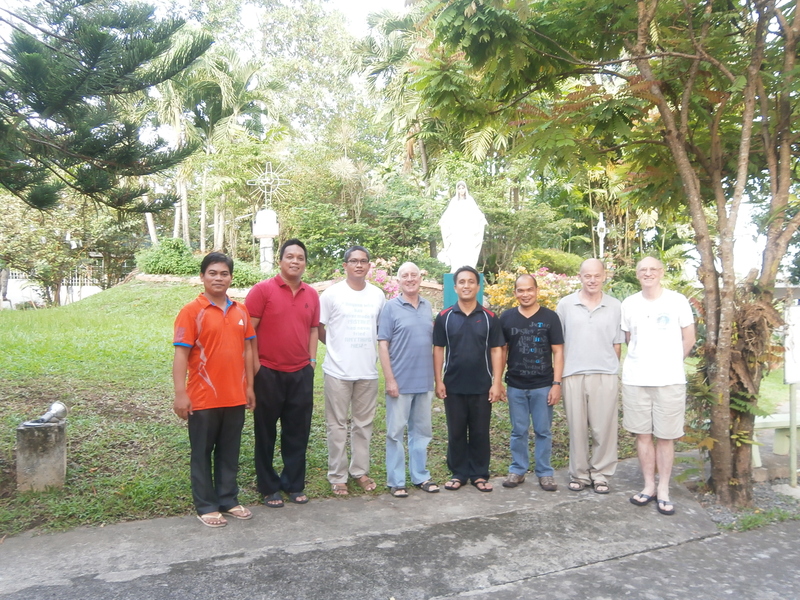 Marist District of Asia held retreat. 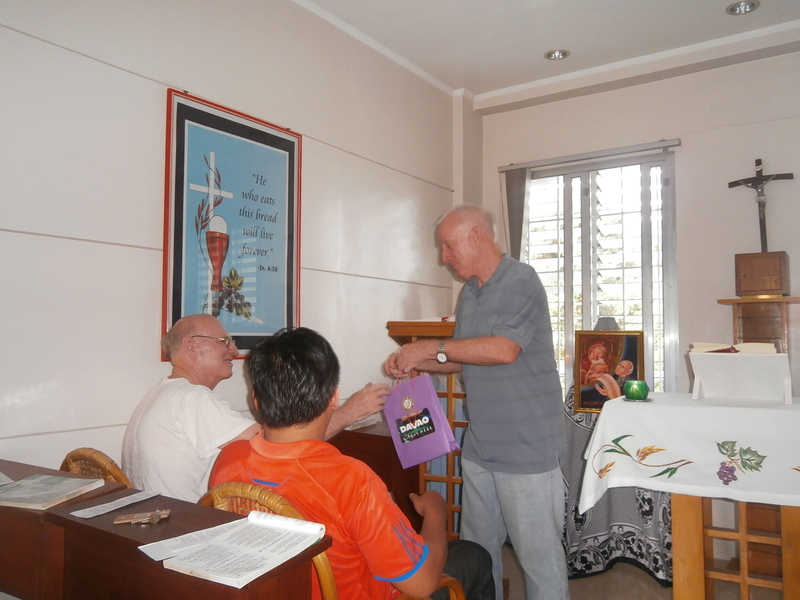 On 11-15 November 2013,we had our retreat at the Rivier Retreat House in Catalunan Grande, Davao City. 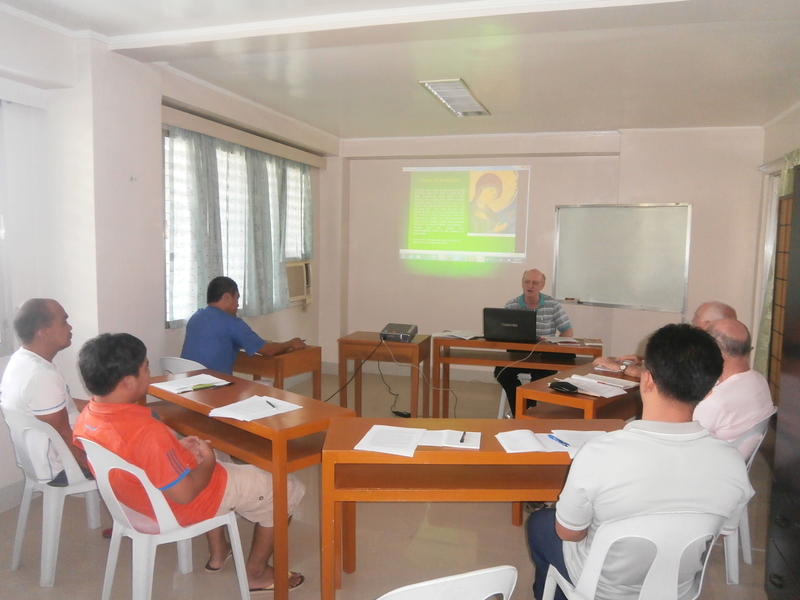 Seven members of the district attended the retreat given by Fr. Gerry Hall, SM who flew all the way from Australia to be with us. Fr. Gerry invites us to reflect on some themes like Marist vocation, spirituality, mission, and challenges and issues the Church faces at this time. We also reflected on some of the words of Pope Francis. During the retreat, we had a chance to visit the grave of Fr. 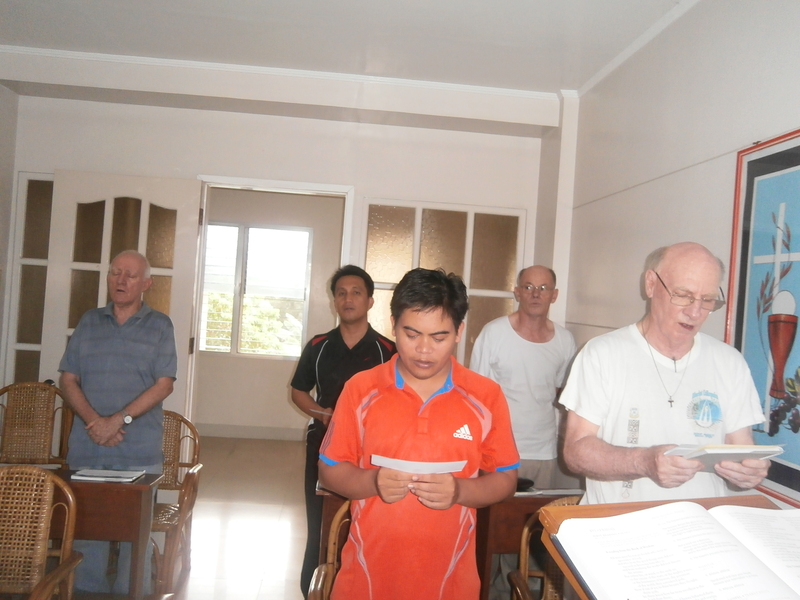 Philip Callaghan, SM and offer prayers for him. Fr. 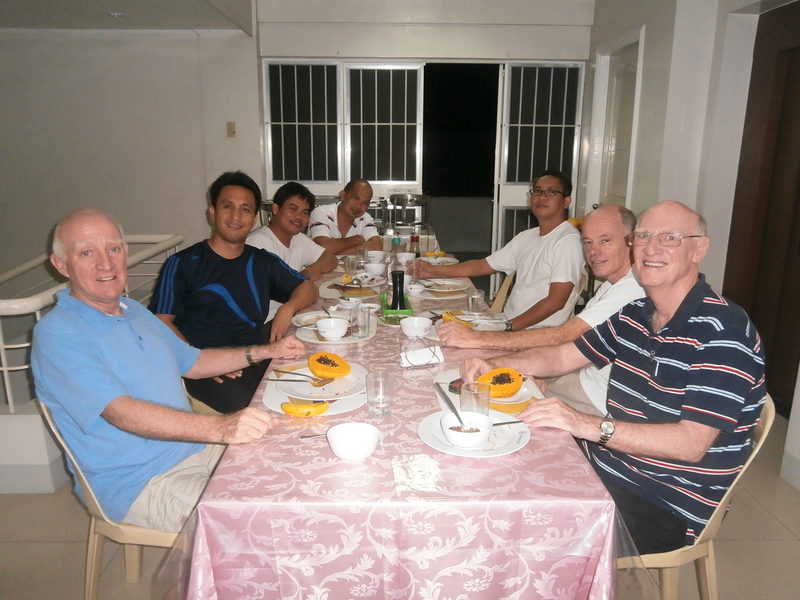 Philip comes from Australia and is a member of the District who lived, worked and died in the Philippines. He was an excellent philosopy, english and theology teacher. 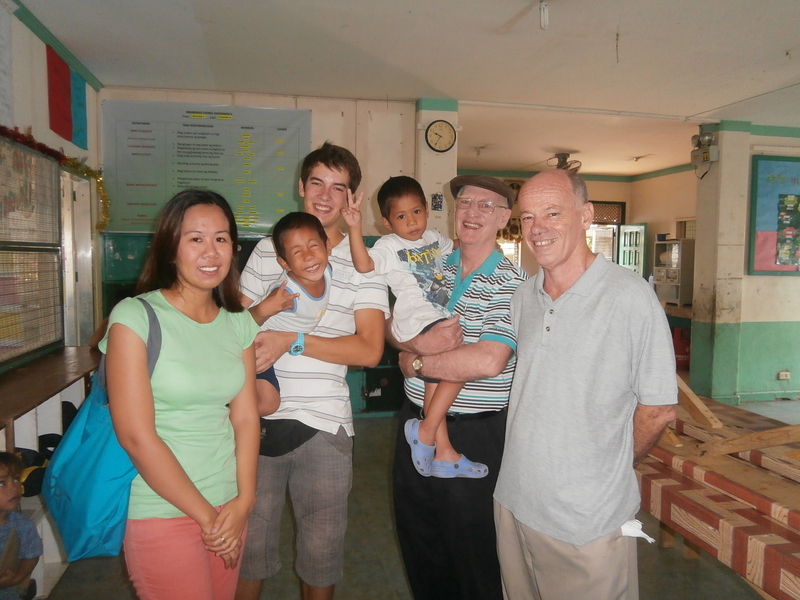 We also visited the Balay Pasilungan, the home for street children in Bankerohan, Davao city. Our retreat ends on the 15th November which is the 138 Death Anniversary of Fr. Jean Claude Colin, our Founder. 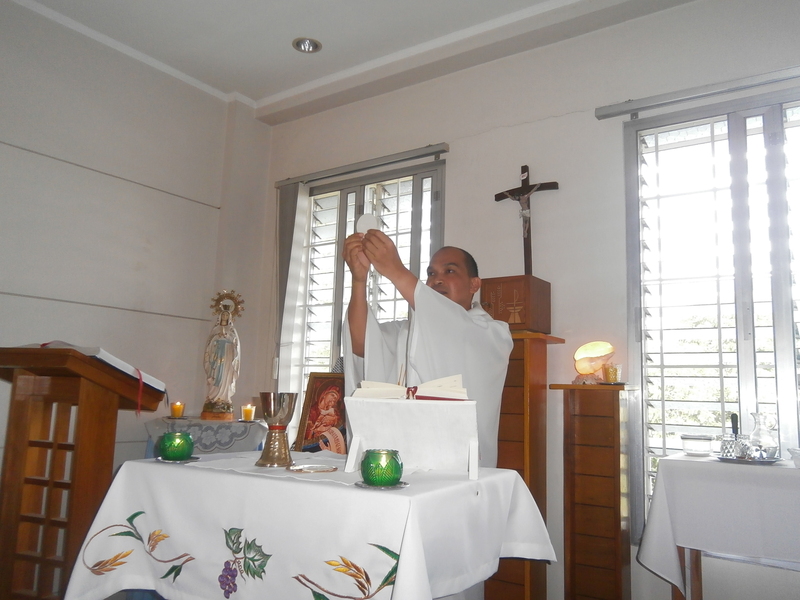 We celebrated mass and renewed our Vows of Profession. We are truly blessed, humbled and grateful to God and to Mary for calling us graciously to the Marist way of life. We thank each one of you who has supported us with your prayers during our retreat. It has been a wonderful and grace-filled time for us. We hope and pray that you continue to support us so that the fruits of this retreat will flow towards all people God entrusted to us to serve and love. ← Bro. Aubin Naomauri,SM completes his Pastoral Year!